2019 marks another turning point in fintech as the big four legacy banks’ share of current accounts has shrunk to about 70%, from 92% a decade ago. Brands such as Monzo, Starling and Revolut have, in contrast, added hundreds of thousands of customers to their ranks. 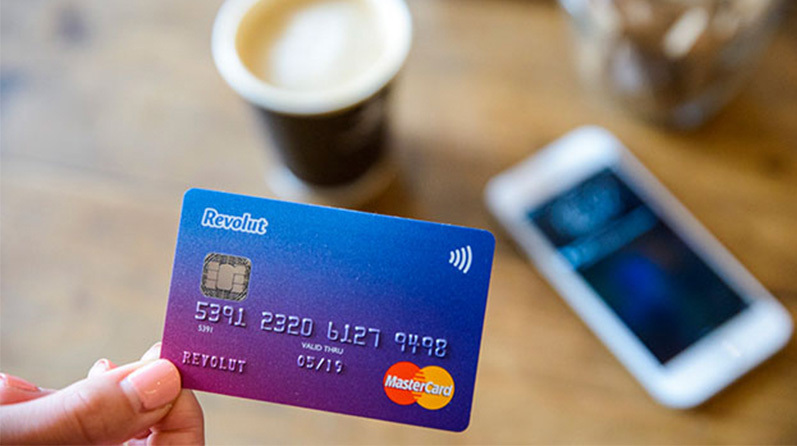 Revolut claims to be Europe’s fastest-growing fintech brand, adding 10,000 new accounts each day, with four million customers Europe-wide. Digital banks have achieved all this at pace, through the power of purpose, a passionate community, a collaborative style and a transformational customer experience. They are set to do for banking what Netfix did to a night in and what Brewdog has done for beer. They have relied on community recommendation, not ads, for growth. But as they move from an early-adopter audience to become mainstream digital banks, they are dabbling in advertising. Digital banks have sparked a revolution through being on the customer’s side. Revlout claims the ad was jovial in tone, but it broke the golden comedy rule of “always punch up”. For a brand built on community and a positive digital experience, this was a misstep. Sixty-six per cent of consumers say it’s important for brands to take public stands on social and political issues (Sprout Social, 2018) and Nike’s Colin Kaepernick ads have shown us that being bold and taking on a big societal problem works when it’s true to your brand’s purpose. Single-shaming, even if a joke, just ain’t woke. Chief marketing officers voted “ensuring consumer trust” as a top three challenge for 2019 (according to Warc) and consumer polls show that protecting our financial data is second only to data relating to our health. For Revolut to play with this data in the same way Spotify did with less intimate listening habits misses a beat. Spotify’s year-end campaigns work because, although they were creepy in places, it was an entertainment brand demonstrating the flexibility and usage of its playlists. For Revolut to unplace legacy banks, it needs to overcome the trust issues people naturally have of new services. A strong privacy stance is essential. In an era blighted by fake news, there is a moral expectation for brands to up their authenticity game. Revolut recently admitted that the stats in the ad were completely made up – they can’t track exactly what you’ve bought, just the transaction amount and the merchant. This is an erosion of what the product experience actually is and faking the data has also led to Revolut being referred to the Financial Conduct Authority. The brand may feel this is a blip, but the root cause of why it happened needs to be addressed. As a response to those who were offended by the Valentine’s ad, Revolut is holding a Valentine’s Day celebration night for people who don’t have plans. While this is step in addressing the mistake, it’s not engaging the problem head-on. This an opportunity to go back to the comms messaging and the brand’s culture, and put customer first in everything they do. The campaign failed in delivering against a clear objective. What Revolut was trying to communicate needs attention and it needs to think strategically about what it wants to convey to a new audience. Digital banks have the ability to change society for good, not just make an individual’s experience great. You can make headlines with the experience alone, as Monzo did in 2018 through its pioneering use of gambling controls in its app. I believe people are still rooting for start-up digital banks, because the experiences they provide are transformational. So please keep breaking norms, but don’t break our hearts. Howard Pull is Strategic Development Director at MullenLowe Profero.